“ON VIEW” is a dance project that pursues the boundaries of the relationship between dance and spectatorship through video. Various aspects of dance, caught through the eyes of the camera, are reconstructed into 3 different versions,online streaming(short films), video installation and live performance. "ON VIEW : Japan” was produced by Aichi Prefectural Art Theater. To begin filming and rehearsing in September 2018, in Japan with 5 Japanese dance artists and Australian and Japanese production team. This is the first presentation of the Japanese version of the shorts film. As a dancer, Naoko has been acquired the skills of classic Ballet and contemporary dance since her childhood. 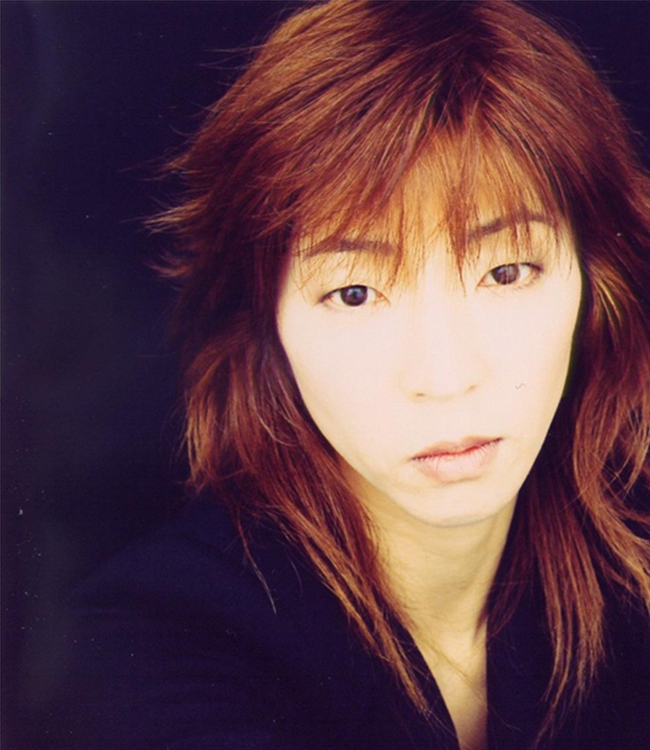 In 1989 she co-established H Art Chaos with Sakiko Oshima, the director and choreographer of the company. Since after the successful performance of Romeo and Juliet in 1997 in MAC Maison des Arts de Créteil in France, she acted all of the leading part of their works. Every countries she visited, she was paid the highest compliments as the significant dancer from the audience and she won favorable reputations such as “Exceptional talent”, “Miraculous Dance” and “Luminous action” from local press. She is one of the key person in the dance society who demonstrates the attraction and enthusiasm.She is also seen in Opera Bluebeard's Castle produced by Aichi Arts Center as Judith,The Divine Comedy and Uzme as with Farouk Ruzimatov. Her latest solo work Eternity was highly acclaimed in 2016 in Aichi Prefectural Art Theater. Kojiri started classical ballet at the age of three. After being awarded the Apprentice Scholarship at the Prix de Lausanne in 1999, Kojiri danced at Les Ballets de Monte-Carlo for 4 years. 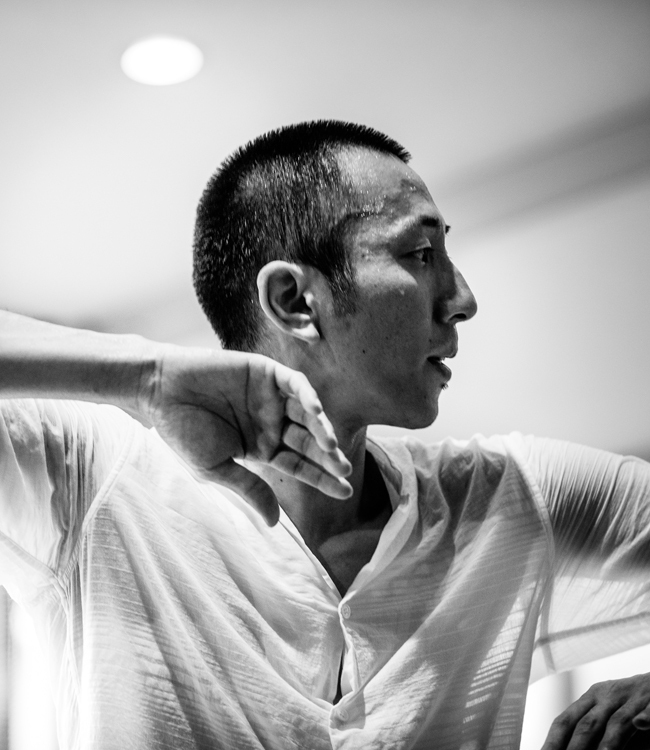 He joined Nederlands Dans Theater (NDT2) in 2003 and three years later, he was the first Japanese male dancer to join the prestigious main company, NDT1. He danced in Jiri Kylián’s final creation for NDT, Mémoires d'Oubliettes and left the company in 2010, at the same time as Kylián. 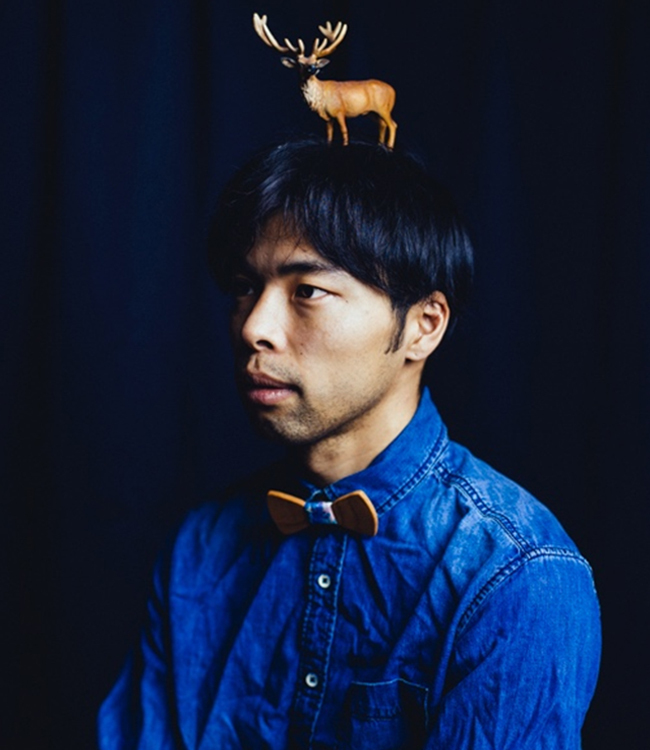 Kojiri has worked with Crystal Pite, Mats Ek, William Forsythe, Wayne McGregor, Paul Lightfoot, Ohad Naharin and several other leading choreographers. 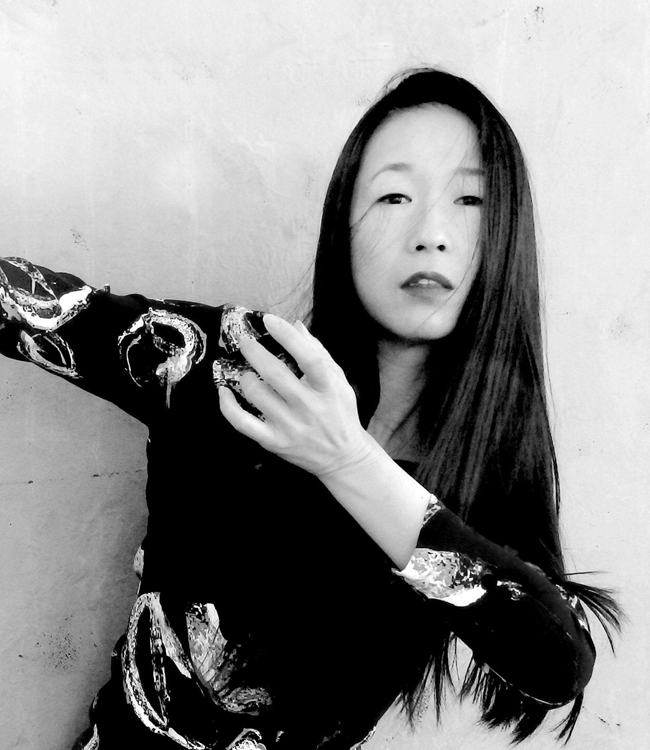 Since 2010, Kojiri has been working as a freelance dancer, choreographer and teacher on the international stage. In Japan, In recent years, Kojiri has presided Opto, alongside Rei Watanabe. After dancing at NDT2,1for 11years, she became freelancer. Guesting in Royal Swedish Ballet for Mats Ek’s “Julia&Romeo” as Juliette, and Sasha Waltz’s “Körper”.She joined EASTMAN under the direction of Sidi Larbi Cherkaoui, participating in few creations, Projects as a dancer. Also she is a member of Opto(Japanese dance project group) with Rei Watanabe,Kenta Kojiri.As a choreographer she started choreograph during NDT, her piece was chosen to show in several theater in Holland, Kronos Quartet offered her to join as guest dancer, she collaborated with artist/pianist Tomoko Mukaiyama, fashion designer/Tamae Hirokawa, architect/Tsuyoshi Tane, Japanese Noh performer/Noboru Yasuda, etc. She is very actively performing and creating in Japan and Europe. Saori Hala studied solo performance at the HZT Berlin and works with a diverse range of media, including movement, film, light, sound and drawings. Her work is connected through the constant presence of the inseparable relationship between time, void, and body. These elements are developed with human action in everyday occurrences and observations. She started to dance since childhood and explored in fields of performance art and visual communication during her university days in Japan. © The Arts and Culture Initiative All Rights Reserved.